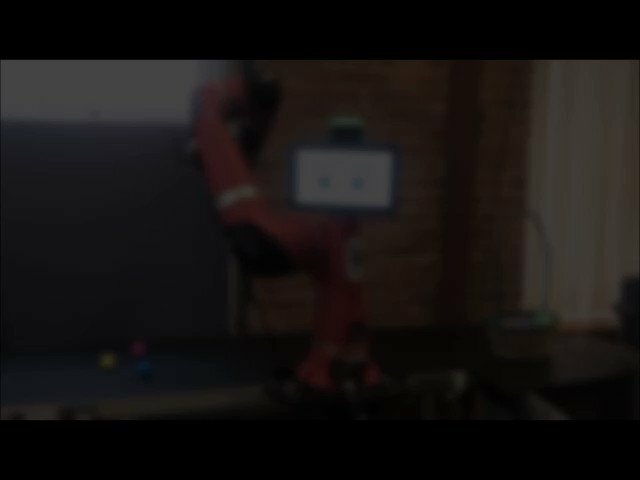 #Cobot Sawyer is happy to support during peak demands: His embedded Cognex Vision System allows to safely handle moving parts. This ensures that the Easter eggs arrive safely and on time in the Easter basket. #HappySpring! In case you missed it to visit our booth at last week’s @Automate in Chicago. 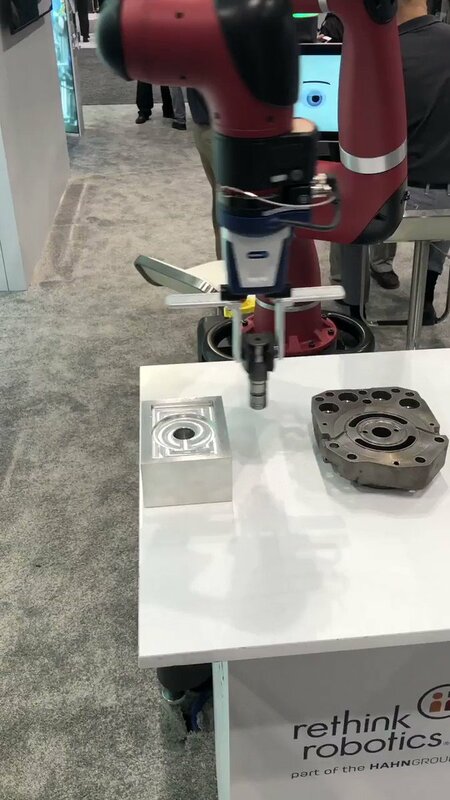 Watch Sawyer at work: The #Cobot Sawyer feels the force (the presence of a part), closes his gripper and moves to the retract position to open the gripper. Gripper provided by @SCHUNK_HQ - many thanks! 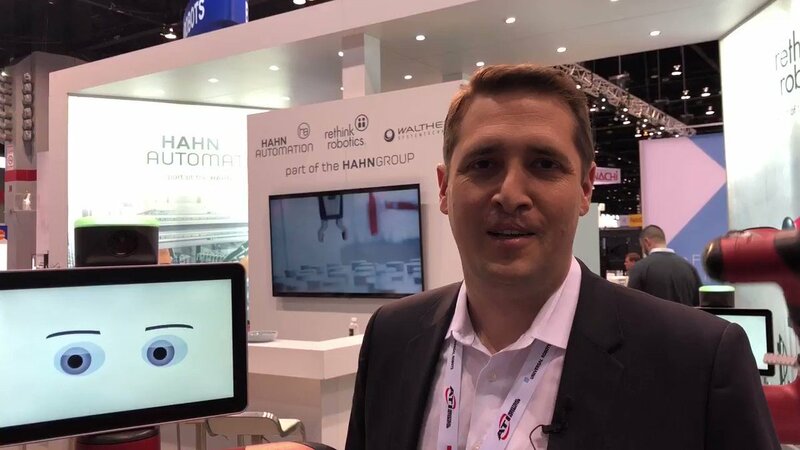 The @automateshow once again proved that the market's demand for smart automation solutions like our #Cobot is continuously increasing. We're very optimistic about future developments with our worldwide partner network. Watch the video with our CEO! A destination for news, views and information about collaborative robots (aka cobots), manufacturing automation and the factory of the future. ROBOTICS AND MEDICAL DEVICE MANUFACTURERS: WHAT’S THE FUTURE?